Paperback giveaway of Book 1! Giveaway ends June 17, 2017. 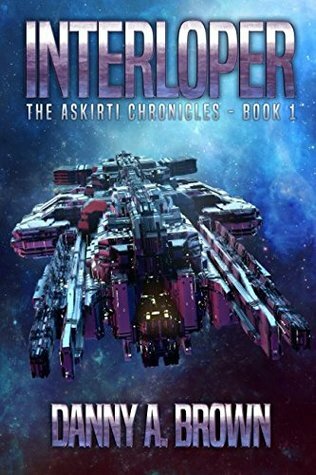 ⟵Interloper, Book 1 of the Askirti Chronicles just released!